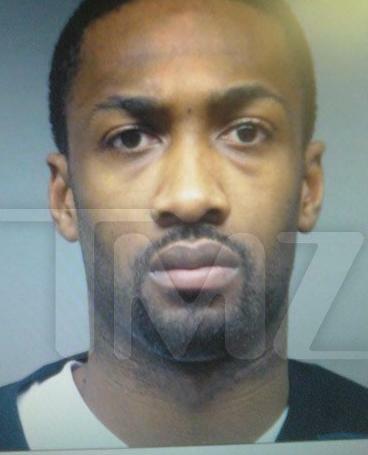 Details: Arenas was famously arrested after it was disclosed that he brought an unloaded pistol into the Wizards locker room and brandished it during a confrontation over gambling debts with teammate Javaris Crittenton on Christmas Eve 2009. He eventually was arrested and charged with carrying an unlicensed pistol and was suspended for the remainder of the 2009-2010 NBA season. The arrest and suspension derailed his career and he was out of the league two years later. This was his third career arrest. Posted on 03/01/2013, in 2010, A, Gun Crime, Washington Wizards. Bookmark the permalink. Leave a comment.